Running a business is nothing new for Jill-Marie and Jean-Michel. After successfully operating a restaurant in France for 11 years, the Carrés dreamed of opening a chocolaterie in California. Despite all their business experience and savings, Jill-Marie and Jean-Michel were turned down from bank loans because they did not have credit in the U.S. 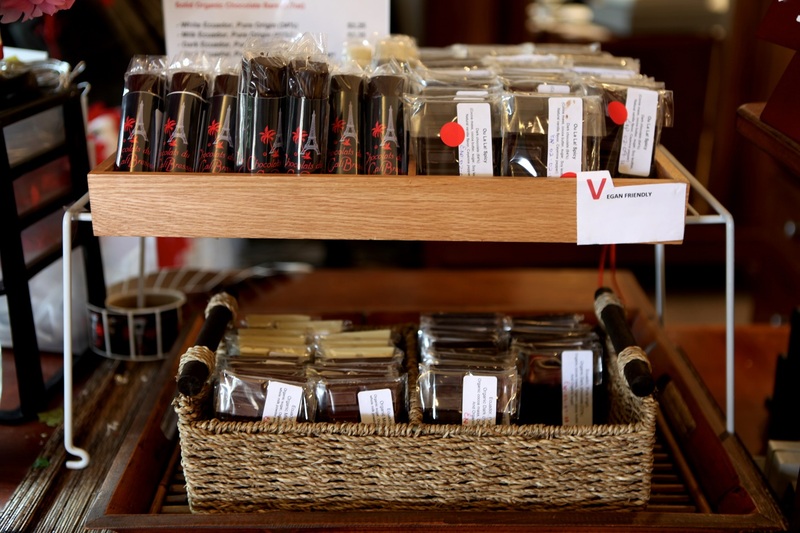 In 2007, they came to WEV and received a startup loan to open Chocolats du Calibressan in Carpinteria. They returned to WEV for additional funding to open a retail store and cafe in downtown Santa Barbara’s La Arcada Plaza, and with the credit they built through WEV, they can now qualify for traditional bank financing. They have also participated in the Thrive program since 2010.